A must-have makeup primer to add to your collection. 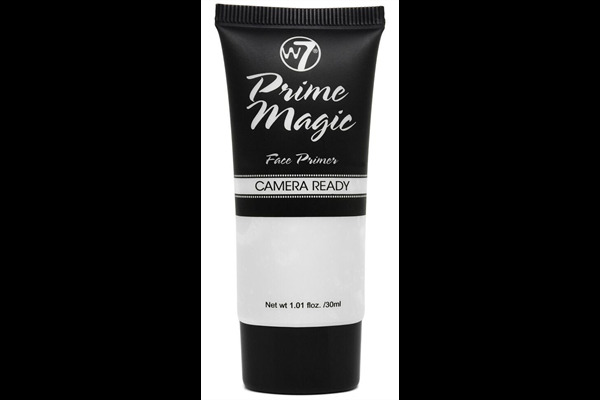 The silky smooth texture delivers a flawless complexion while it reduces the appearance of pores and fine lines. Ensures that makeup lasts all day.